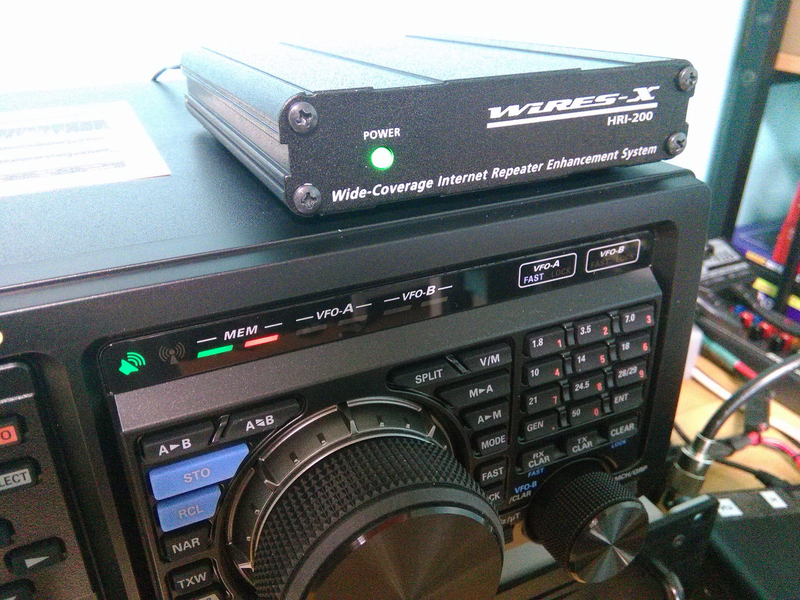 I installed a WIRES-X HRI-200 with a FTM 100 as the node radio. Laptop has 4GB Ram and using cat5 connected to it. I do experience a lot of packet loss while connected to the "America-Link" room. 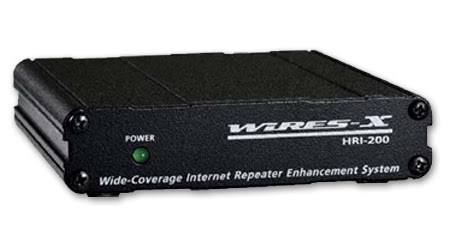 I'm wondering if it's the yaesu server that has the issue, or maybe just that there is always 80 to 90 stations connected to it, or my internet connection. I should state that I have no issues with any other devices on my network.